Don't get your truck stuck in the mud! 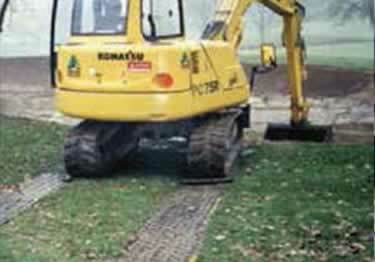 Build your own road while protecting the ground & turf from vehicle traffic. On sale now, 10% off regular price. Starting at $360.70. 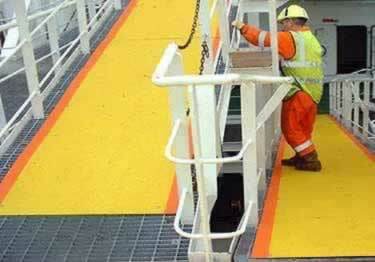 Create your own safe walkway, platform, or pedestrian road with VersaMATs while protecting the turf & ground under you. On sale now, 10% off regular price. Starting at $360.70. 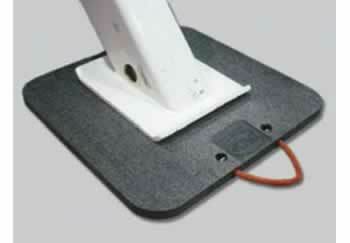 AlturnaMAT Outrigger Pads, great for protecting the ground from jack-stands and outriggers. No warping or splintering! On sale now, 10% off regular price. Starting at $140.46. 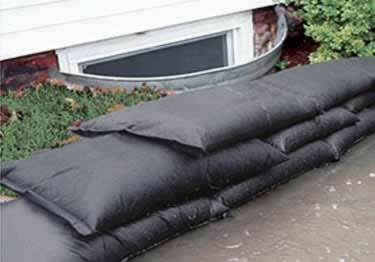 Use these sandbags to create a quick dam! 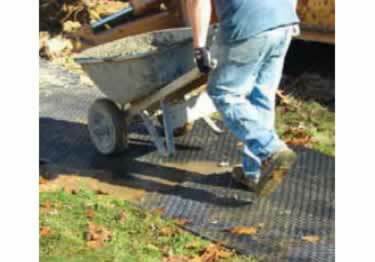 No more filling heavy sandbags & breaking your back hauling them into place. On sale now, 10% off regular price. Starting at $25.89. 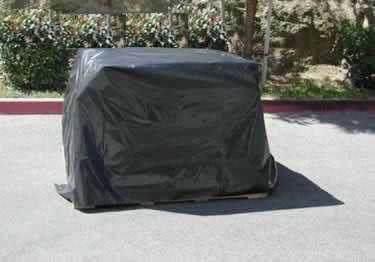 Waterproof plastic sheeting / film and sheeting tape. 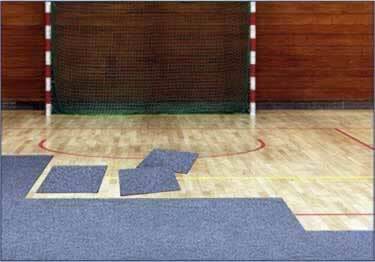 7 sheeting types, 2 tapes types, available in a variety of sizes. On sale now, 10% off regular price. Starting at $99.20.